Cloud computing has opened a large room for opportunities. In the simplest sense, it is a centralized, virtual location, where data of all kinds, whether professional or personal, can be stored and accessed from anywhere in the world, using any internet-ready device. This leading technology is foiled up with umpteen benefits that enable businesses to slash down their total cost of ownership, leverage inexorable scalability, and provision resources on the fly. Now let’s stick to how cloud can benefit home-based business users. 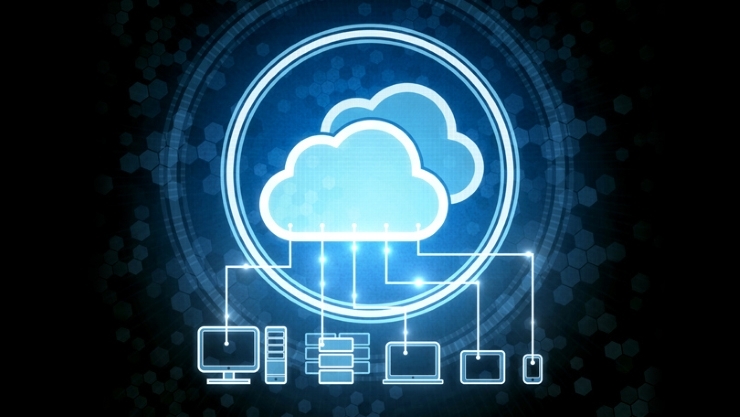 There are numerous benefits of using the cloud computing for business case. The technology enables users to cut down costs allied to physical storage space, provides flexibility to quickly provision resources, and offers round the clock technical support, which means home-based users need not hire and manage a team of IT staff. It’s true, there are a plethora of ways through which home-based end-users can leverage the cloud computing to become productive, streamlined, and connected without breaking their banks. Prompt Backup of All Your Important Files: Your business may expire, if you do not maintain a second copy of all your critical files and folders. In today’s data-driven environment, it is important to regularize your data backup activity. You may lose your data due to some devastating factors, like hard drive crash, power sabotage, accidental deletion, or owing to other catastrophic situations. In this regard, cloud can save your critical data. This technology can be configured to automatically backup all your data. And, you can access your data whenever and wherever you need it. Fastest Collaboration Through Hassle-Free File Sharing: Most of the home-based entrepreneurs have workers located in remote locations to support their business operations. Here, is the catch. It is important that all your workers can connect timely and work on a particular project without missing out any details. Cloud enables the users located in no matter which area or time-zone to access the required file. This enables home-based owners to quickly share files and collaborate faster to get the required job done in the real time. You can simply share the link or grant access to the required files to your team members. You Can Work From Anywhere: One of the best things that cloud offers to its users is anywhere access. Cloud Server removes platform barrier, allowing you to work from any device. To put it simply, you can start off with a desktop, edit on your smartphone, and can sent it through your tablet – that’s what makes cloud different from other technologies. The data saved on the cloud can be quickly synchronized across all devices, allowing you to access the most recent version of your files on the go. In a nutshell, the astounding functionalities and attributes of cloud makes it a preferred alternative for home-based business owners. It allows you to adjust the resources as per your needs to meet swings in visitors’ traffic.